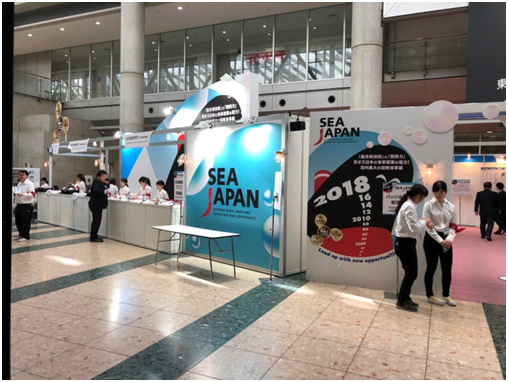 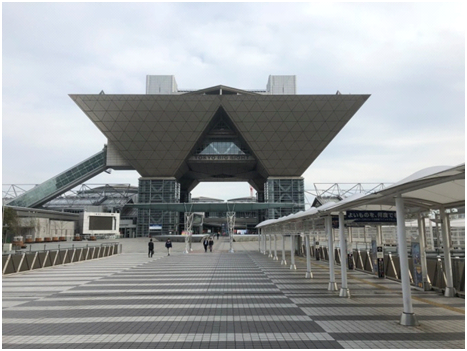 SEA JAPAN 2018 is almost the biggest maritime show in our Asia area and the exhibition has a scale of 20000 square meters and has about 550 exhibitors on the show. 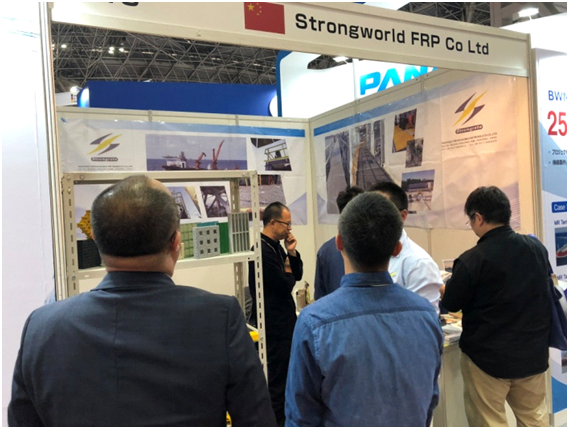 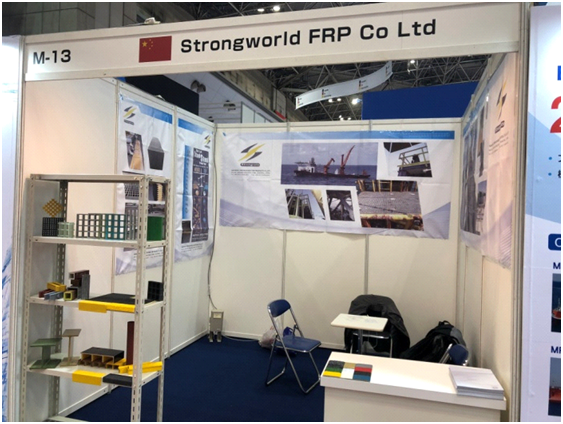 This time we, Strongworld FRP, shew on this famous exhibition between 11th and 13th April in Tokyo. 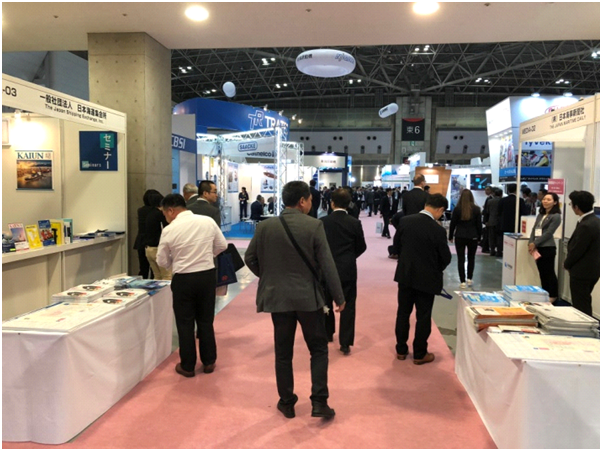 Though the business of shipyard and ship service is not very good, Thousands of audience came to the hall and found some business opportunities. 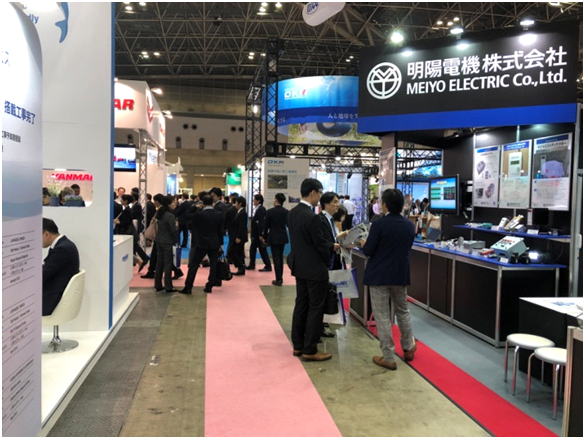 We met some potential customers during the show and had a good business trip in Japan.